To sell a domain name, first you should learn some information in web to price it. Many sellers fail to sell their names in the marketplace, simply because they overpriced the domain, and thereby lost the chance to sell it. A lack of knowledge leads to erratic pricing. Experienced buyers will not try to bargain, unless you have a very rare name. 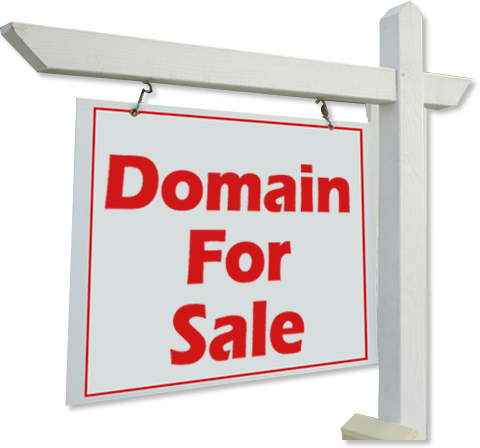 A seller should therefore, understand how good the domain name is or maybe not. What price will he get from a buyer? What suffix does it carry? For instance, .com names are likely to sell fast and will bring greater profits than, say .info names. Similarly, .net, .org and .in domain names are the best to make decent profit. .com -is the leader on the market, because all people know it and associate with name in web. It is much harder to sell names no one has heard of. Short names have the highest value — they are rare, easy to sell and bring substantial profit. Basic and common domain names, which can be relatable, or arouse interest in the market are the best. General names sell thick and fast and also bring considerably higher profit. Names that are easy to spell will attract buyers, and provide good opportunity to make a decent profit. If you know you have a good domain in your hands, then you are likely to make good profit by selling it. Sellers should also learn to identify premium domain names. Dictionary names are premium domain names. Domain names with dictionary-singular names are the hottest on the Web, and buyers are willing to pay a lot to purchase them. Names, such as search.com or askme.com, will get buyers more easily than long domain names. It is also important to note that unhyphenated domain names have more value. Even product-related domain names also can enable sellers to earn substantial profit. Once a seller has a certain degree of knowledge about the domain, he can start searching for buyers. Once you decide to sell a domain name, it is important to find the best market to sell it. The best way to sell a domain name is to approach buyers secretly. If you know someone who deals with domain names, it is recommended to contact him without going through the middleman. Chances are that the seller will make more profit, as he will not have to pay the middleman. Selling on auction sites is another great way to find buyers.